currently under construction at Stonegate Circle, Richmond. Sales for available units range in price from $339,950 to over $386,950. Fieldstone 65' has a total of 85 units, with 3 quick move-in homes currently for sale. Sizes range from 2811 to 4035 square feet. 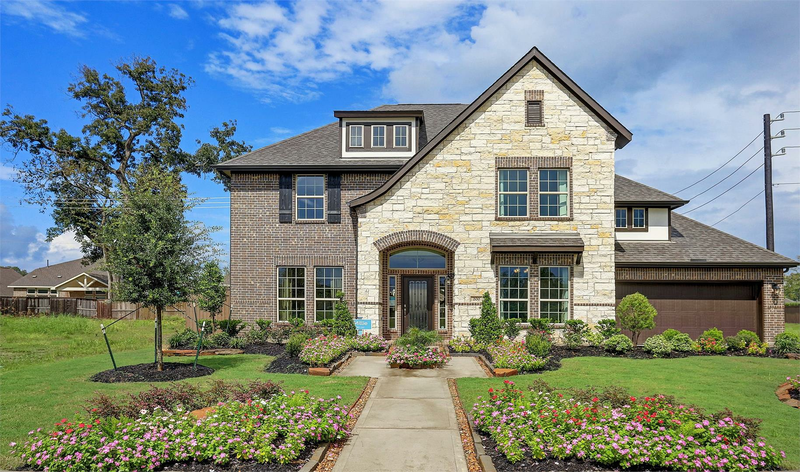 With a serenity pond & plentiful amenities, this master-planned single family new home community of Fieldstone is located in Richmond, TX Fort Bend ISD. 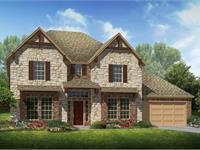 Near the Grand Parkway, you will find beautiful homes featuring 3-4 bedrooms, 2-3.5 baths & 2-car garages. Your inquiry will be delivered to the Fieldstone 65' sales team, who will send you more information about this development.